As a member of the European Union, there are no restrictions to buying a property in Greece for any fellow EU member citizens, which includes at least for the time being those from the UK. 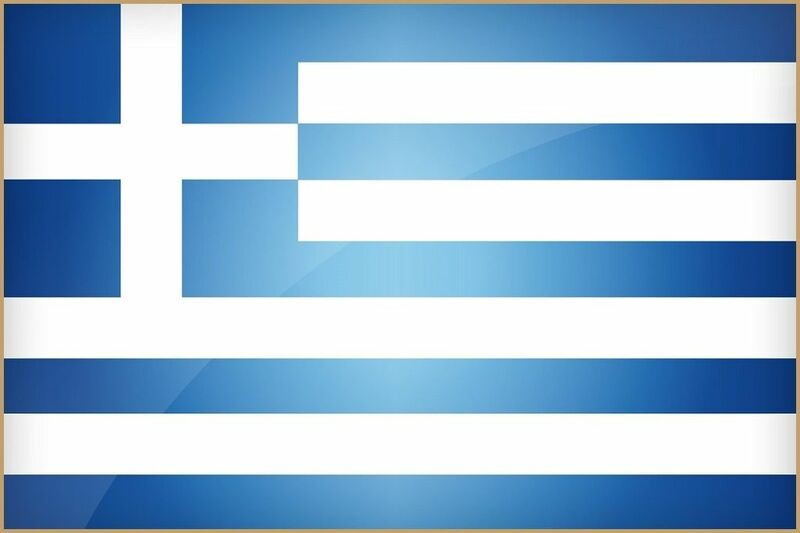 The Process of Buying Property in Greece? So how do you go about buying property in Greece on the Greek islands? If you’re seriously considering buying a Greek property then we would recommend that the first step is to hire a good local property lawyer or solicitor experienced in helping Brits buy property there – there are a number based in Greece who speak excellent English and we’d suggest you consider using one of these. Your solicitor will be responsible for performing the necessary “due diligence” and ensuring the protection of your personal interests in throughout the property transaction. The next step is to make a formal offer for the property you’ve identified as being the one you really want. If your offer is accepted by the seller, your solicitor will then proceed to draw up an initial purchase agreement, which you and the seller will have to sign. At this stage you will also be expected to pay a 10 per cent deposit of the agreed property purchase price to reserve the property. The next step is a title search. Your solicitor will check if there are any current charges made against the property, if the original construction has been completed in line with the local planning regulations, and whether or not all due taxes have been paid. If you are considering purchasing an older Greek property you should be aware that there may be difficulties with regard to obtaining good title. Once your solicitor is satisfied that everything is in order you will then be expected to pay the balance of the property purchase price, along with all relevant government duties. Be aware that it can then take between four to six weeks for everything to go through, so please be patient. During this period your solicitor will obtain copies of the title; appoint a notary to prepare the contract deeds; and also satisfy themselves that the sale documentation has been correctly prepared and is in order. Once all checks are completed both the buyer and seller are then required to sign the contract deed in the presence of a notary. If you are unable to be present for the signing your solicitor can be granted power of attorney to do this on your behalf if that is more convenient. Once everything is signed the transaction will then be registered in the public record. You should also bear in mind that you will need a valid passport, your tax registry number and if necessary, a special permission to purchase in order for this to be completed. If you are buying property in Greece then as a general rule you should look to budget between 10 to 16 per cent for all purchase costs and fees associated with the acquisition. If you are looking at buying property in Greece or on one of the Greek Islands purely as an investment then there are two aspects that you should carefully consider, they are capital growth and potential rental yields both now and in the future.